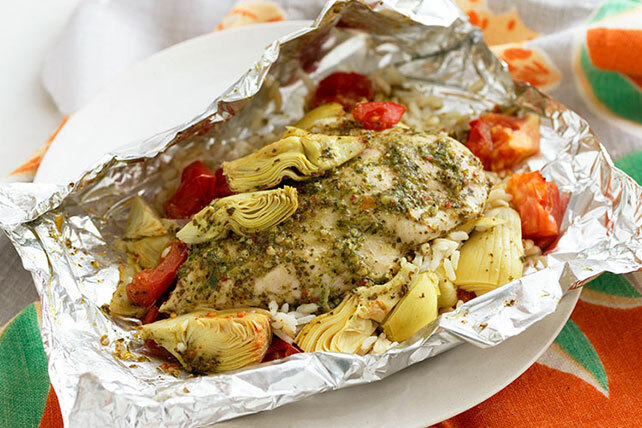 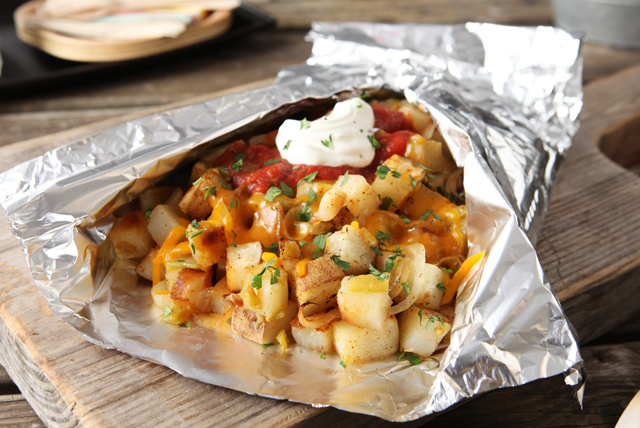 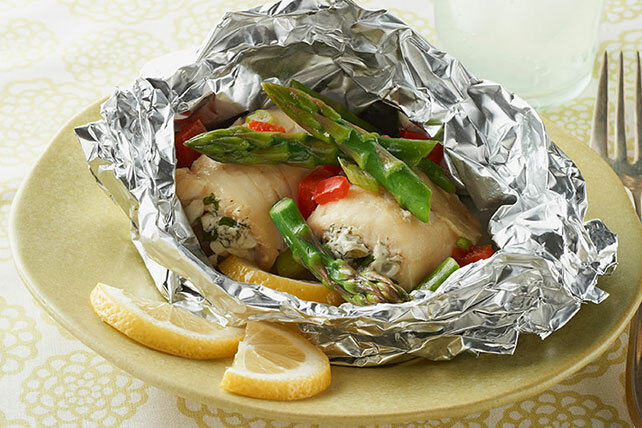 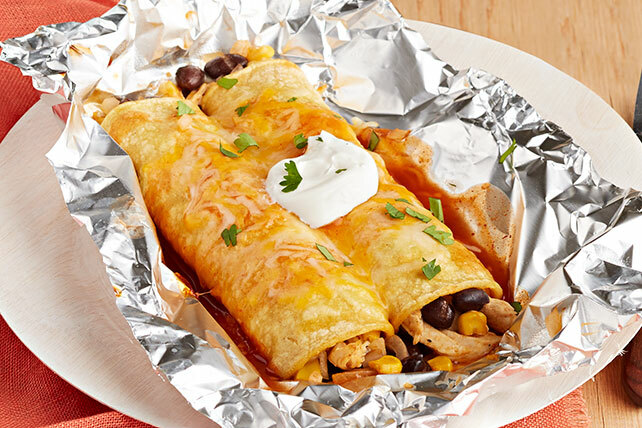 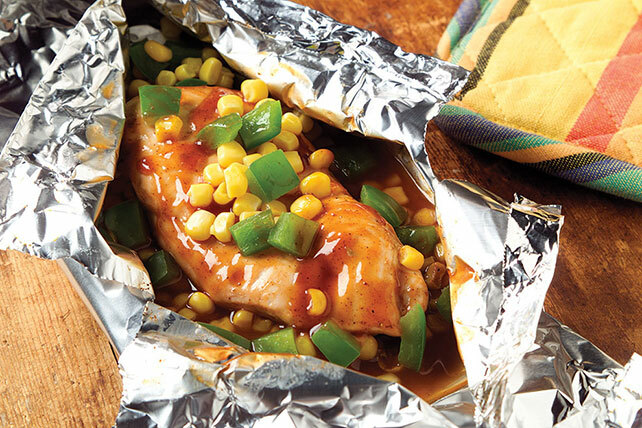 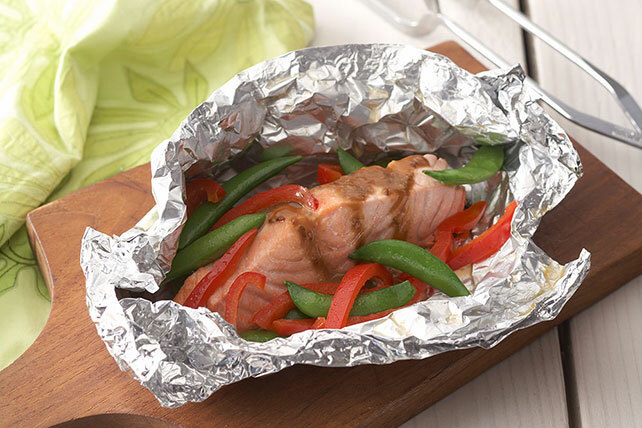 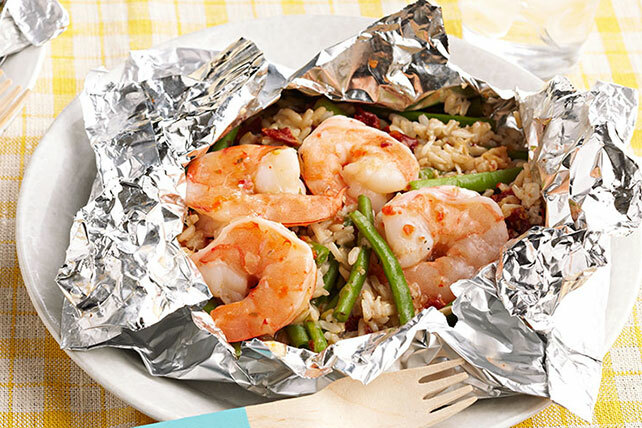 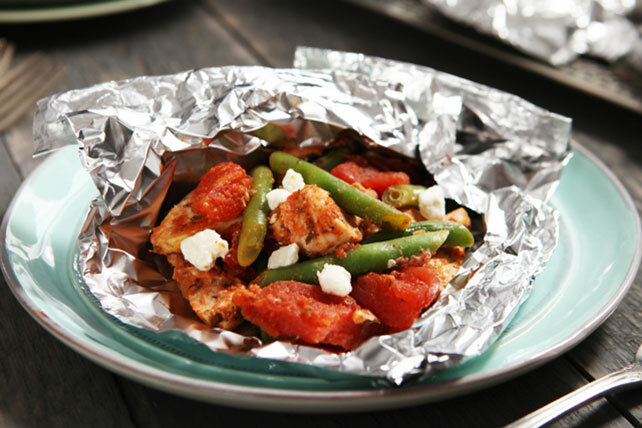 Heat up the barbecue and get ready to cook some foil pack recipes for the grill! 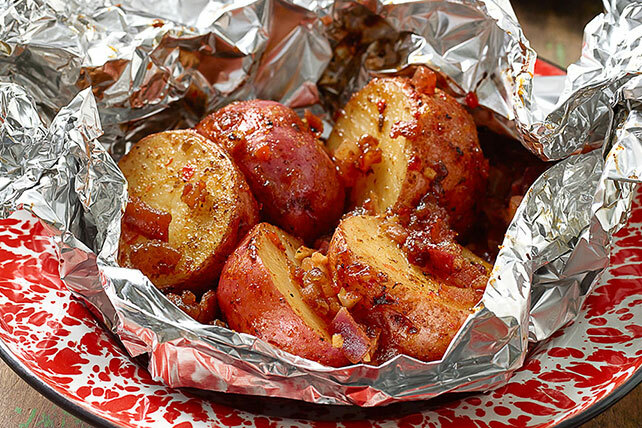 These easy-to-follow foil pack recipes for the grill make barbecuing a cinch. 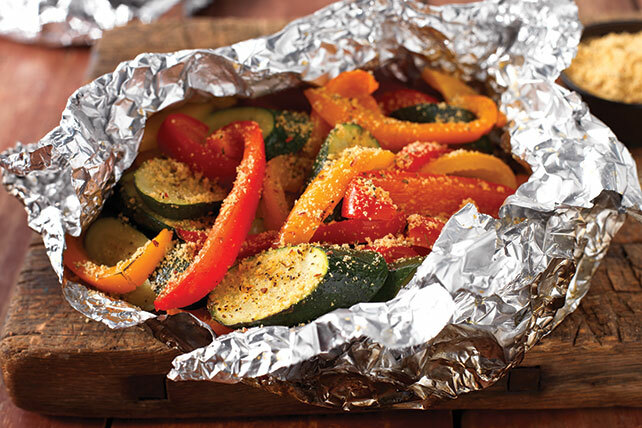 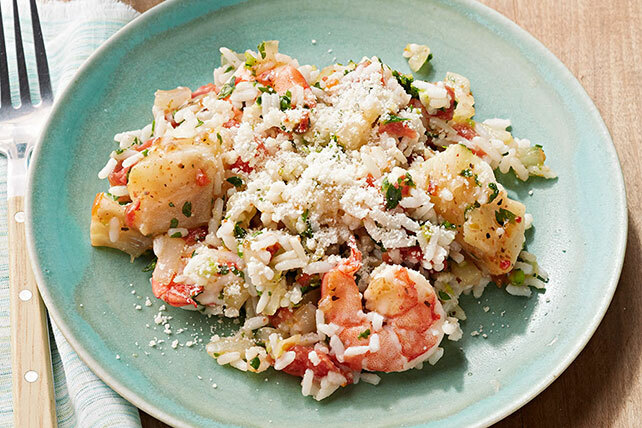 Whether you're looking for complete dinner ideas or something simpler, you'll be able to put together these foil pack recipes for the grill in no time. 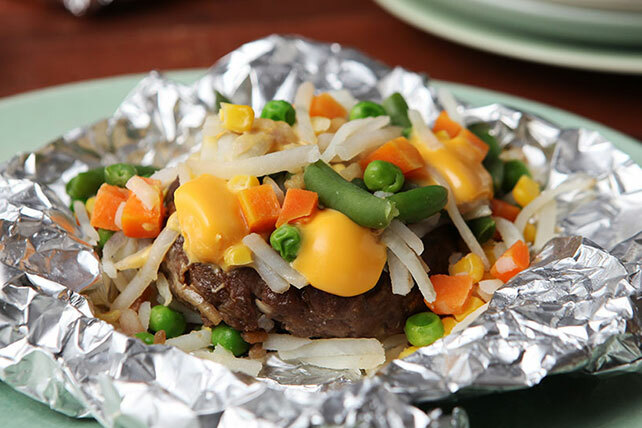 For other grilling ideas, be sure to check out our videos on how to grill pizza dough and how to make BBQ sirloin roast.